A confined space is an enclosed or partially enclosed space that is large enough for someone to enter. A confined space could be enclosed on all sides such as a tank or bin, or only two sides such as an enclosed conveyor and is not designed for continuous occupancy. A confined space where the NATT Safety training is held. Confined spaces in the workplace could post a risk of injury or death without proper confined space training. Risks and hazards in confined spaces can result in worker injuries, fires, explosions, or drowning. Employers need to take the necessary steps to ensure worker safety in and around confined spaces. A confined space is either fully enclosed, or partially enclosed area that is large enough for a worker to enter. Confined spaces include, mines, pipelines, tanks, silos, storage bins, vaults, manholes, tunnels, ductwork, etc. Many workplaces contain areas that are a confined space because they are not designed for people but they are large enough for workers to enter to do certain jobs and are not designed for continuous occupancy. A confined space has limited means for entry and/or exit. There are important things that both employers and workers need to do to reduce the risk associated with confined spaces. 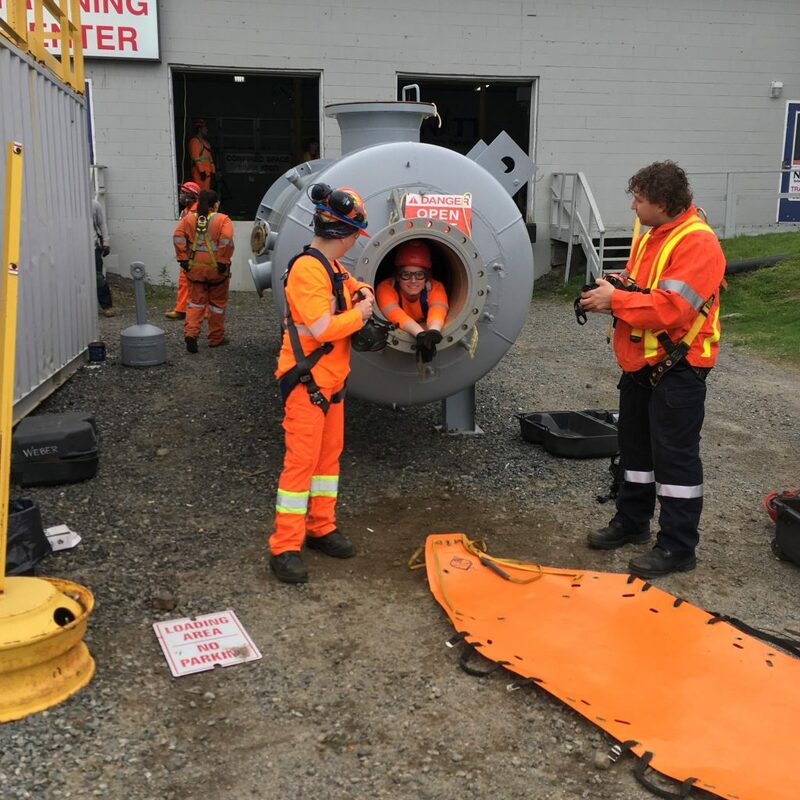 Employers are responsible for ensuring the health and safety of workers and includes identifying confined space hazards in the workplace as well as taking the necessary steps to protect workers. Workers need to protect themselves and others from confined space hazards. 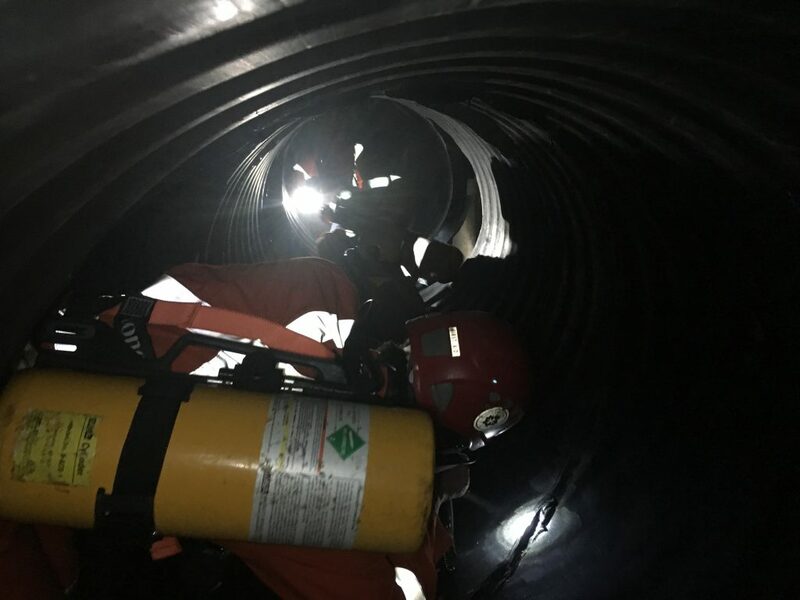 If you require confined spaces training, contact us today for details. My cousin has taken on a job that requires him to work in confined spaces. I really appreciate your information that workplaces like the one he has been hired to require risk and hazard training before having their employees begin working. This makes me wonder if there are also confined space rescue services. Hi Sarah, thanks for commenting! 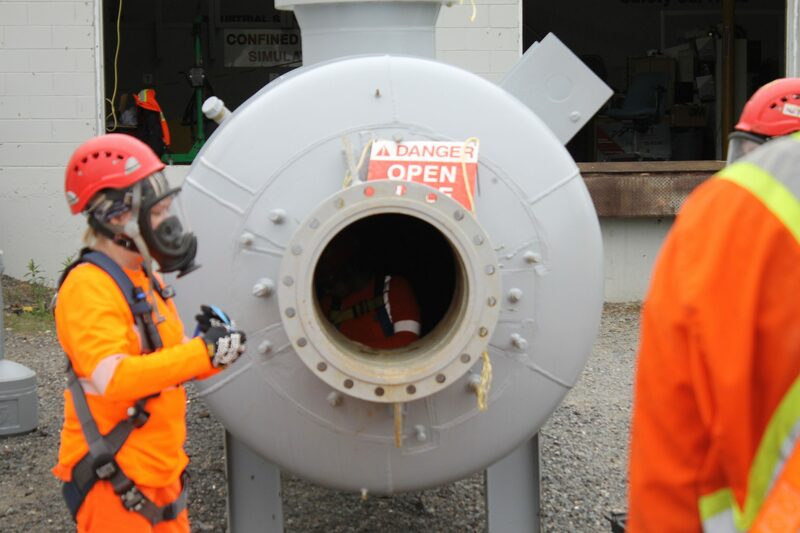 Yes, we actually do offer confined space rescue services for organizations. If you require more information please feel free to reach out via our contact form or give us a call!